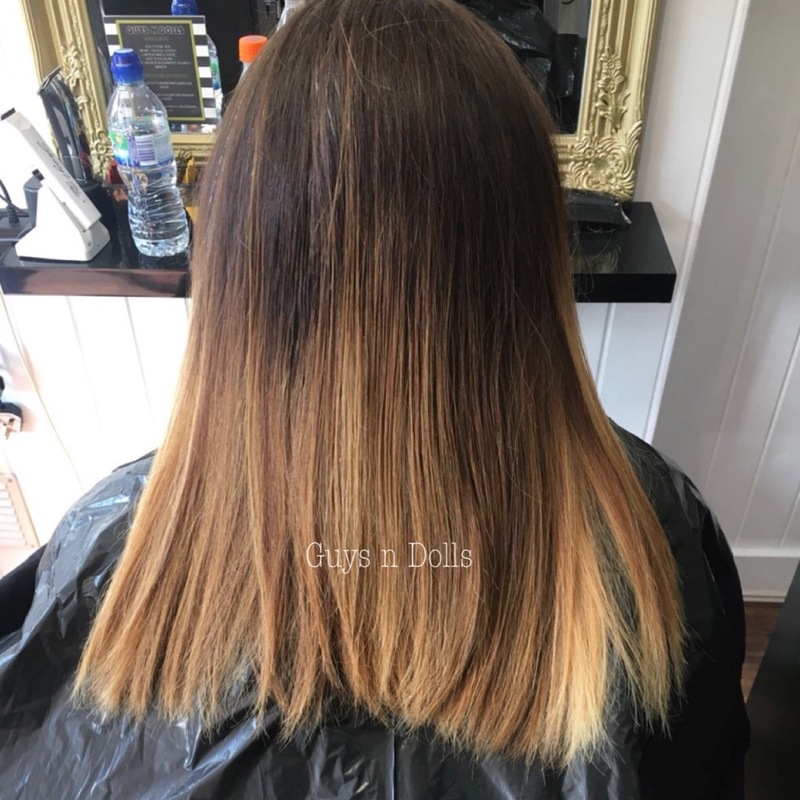 Before and after, just like magic you have a beautiful blended colour correction. Golden Blonde which was grown out Home box dye to a soft mahogany with a root smudge, with a blunt straight cut using the clippers. What a difference a few hours can make to your hair, when you have access to amazing products like Olaplex and Wella Professional new hair colour anything is possible. Lesson learned by my client was always trust your stylist and go to a recommended salon. We do a lot of colour corrections, but this one I loved creating and my clients reaction was worth all the technical work. Wella new Koleston Perfect hair tint range has now arrived at our salon. You will need to be real patch tested because it’s a new colour. Perfect autumn colour change. 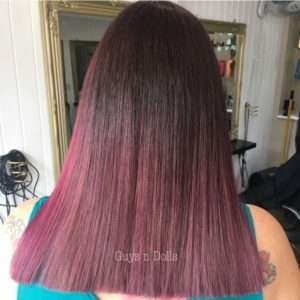 Get booked in for a free colour consultation.